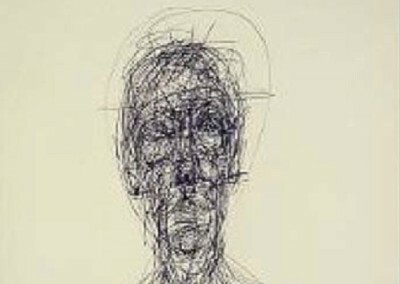 Giacometti was a Swiss sculptor, painter, draftsman, and printmaker. He was born in Italian-speaking Switzerland and came from an artistic background - his father, Giovanni, was a well known Post-Impressionist painter. Between 1936 and 1940, Giacometti concentrated his sculpting on the human head, focusing on the model’s gaze, followed by a unique artistic phase in which his statues became stretched out; their limbs elongated. Obsessed with creating his sculptures exactly as he envisioned through his unique view of reality, he often carved until they were as thin as nails and reduced to the size of a pack of cigarettes, much to his consternation. His paintings underwent a parallel procedure. The figures appear isolated, severely attenuated, which resulted from his continuous reworking of the piece. 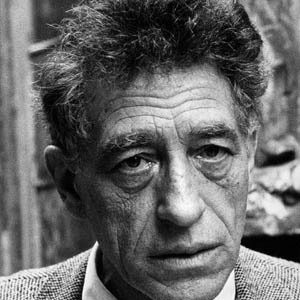 Subjects were frequently revisited: one of his favorite models was his younger brother Diego Giacometti. 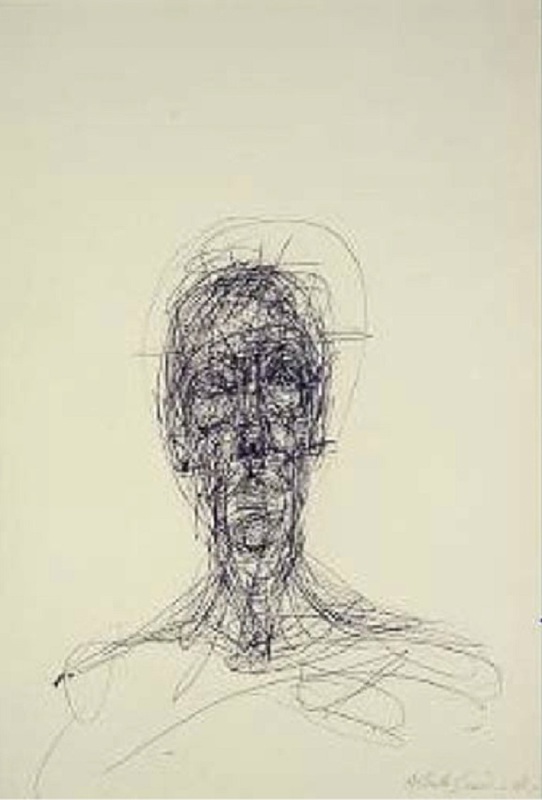 Giacometti’s work is included in many notable collections, including the Metropolitan Museum of Art, the Museum of Modern Art, the Centre Pompidou in Paris, and the Nasher Sculpture Center in Dallas.